By those standards, Laxman could still have two more careers up his sleeve – but for the time being, his current venture is keeping him occupied. Along with his wife, Hetal, he runs Ganges, Beijing’s best-known chain of Indian restaurants. 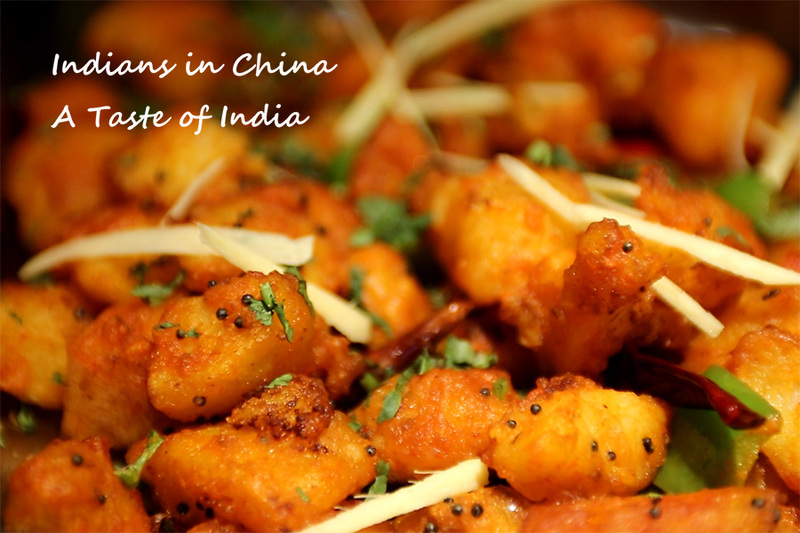 With five branches dotted across the city, the chain is a byword for quality Indian food among Beijing residents of all nationalities. They’ve been so successful that there is now even a Ganges outlet in Xi’an, capital of Shaanxi Province. As the chain has gone from strength to strength, one thing has remained constant – the ‘Ganges’ name and logo, now a familiar sight around Beijing. “The name ‘Ganges’ is very sacred in India,” Laxman explains. “The most sacred thing you can do is taking a holy dip in the River Ganges – all your sins will be washed away. 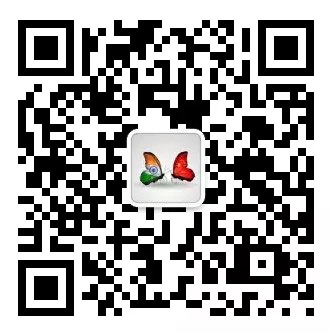 Plus, most Chinese people very easily connect the word with India.” A name that had spiritual connotations and was easily recognizable spelled a winning combination. Laxman estimates that more than half of their customers are Chinese, mostly local office workers. “More and more Chinese people now have an international view,” he explains. “They don’t mind eating a pizza, having French food, trying something different. They are very open-minded.” Judging by Ganges’ success, the market for Indian food in Beijing seems to be growing. Of course, success in Beijing hinges on catering to Chinese tastes, but the restaurants are certainly popular with Indian visitors too. 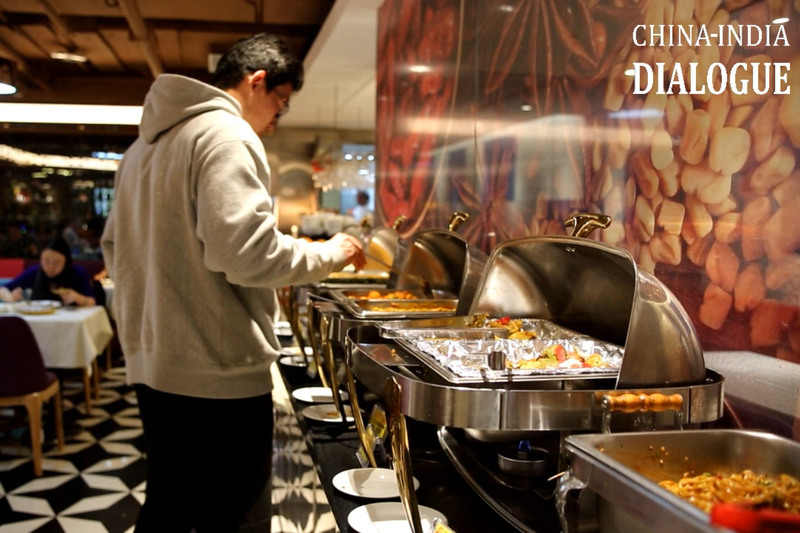 “Indian people who live in Beijing, or are here on business, long for Indian food,” Laxman explains. “Business delegates will have some meals with their Chinese hosts, of course, but after a day or two, they will definitely show up here for dinner.” This sentiment is echoed by the many Indian patrons we chat to during their lunch. They are unanimous about the food’s authenticity, and confess to being regular customers. One young woman even said that Ganges was the main thing preventing her from feeling homesick for India!